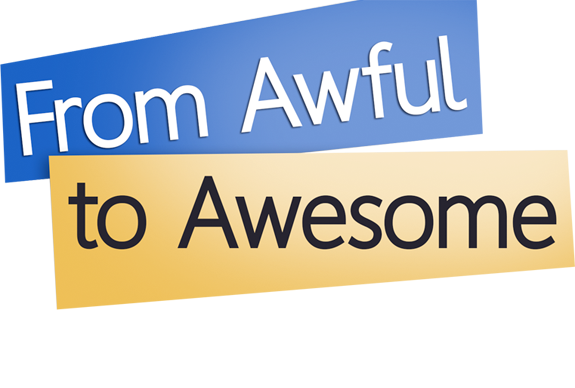 “I immediately applied Don’s concepts to a presentation I was giving the following week. 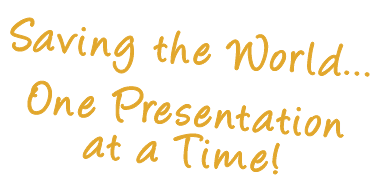 Ever attended an AWFUL presentation? Was it yours? since becoming a public speaker, I felt at ease with the flow of my talk.